From Aurora, SR 350 to Lt on Country Club Drive to Rt on Golf View Drive to home on Rt. Sign On! One Look Will Do! 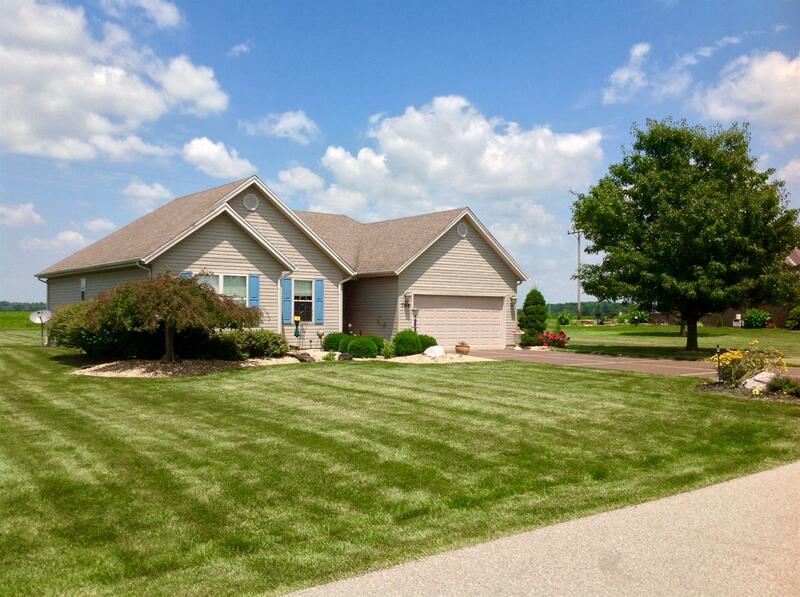 Nice, 1 Owner home featuring 3 BR & 2 BA, open floor plan, lg kit. w/ newer appliances & dining area overlooking lg living room w/ gas fp, walk out to 12x16 screened in porch, hwfl. in baths, Jacuzzi tub in 2nd BA., lg util. room w/ stationary tub, spacious MBR w/ adjoining BA & walk-in closet, well maintained, great yard & more! NOTE: This property was sold on 8/18/2017 and is no longer available. The details listed below are believed accurate to the date of the sale and are subject to change.